Ranging from Club to our most premium Air membership, an Amplify membership unlocks a world of benefits to amplify your experience. 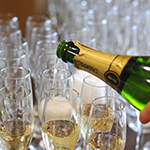 From informal drinks packages to fine dining, we offer something to suit your every need, making your night extra special, whatever the occasion. Our Air membership is pure, five-star live event indulgence – and our most sought-after membership. You’ll be in good company with our most exclusive membership tier, which offers a whole host of benefits, available to Air members only. 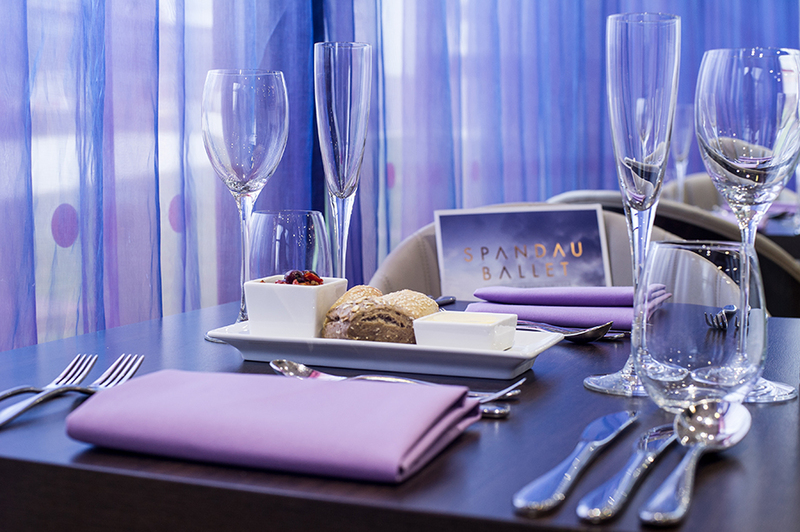 From seven-day priority booking to award-winning dining and VIP Show Deck seating. Air is luxury on a grand scale, with everything taken care by your own personal account manager - the ultimate experience for true entertainment connoisseurs. *Where a show is scheduled across multiple performances at the same venue, you are entitled to purchase up to ten hospitality packages in total for the event. 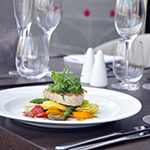 You are not however entitled to purchase up to ten hospitality packages for each performance. Sorry. 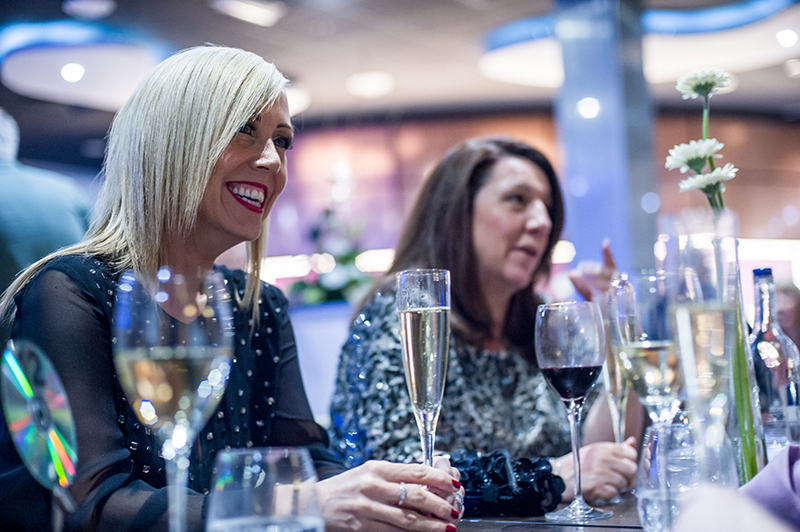 Be part of something exceptional with Club, our annual membership package for those who live for live entertainment. 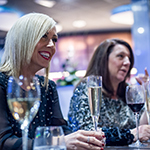 The hottest live events and quality hospitality benefits are yours to enjoy, whenever you choose; a club annual membership gives you early access to all the fresh new acts, established legends and sporting royalty performing at Arena Birmingham and Resorts World Arena, plus members preferential rates on VIP hospitality packages with access to luxury hospitality suites. And that’s just for starters: you’ll also have a dedicated account manager to look after all of your hospitality & ticketing requirements and a host of periphery benefits to include discount on hotel accommodation and unique member special offers. To find out more, please contact our team on 0844 338 0333. *Where a show is scheduled across multiple performances at the same venue, you are entitled to purchase up to six/ten hospitality packages in total for the event. 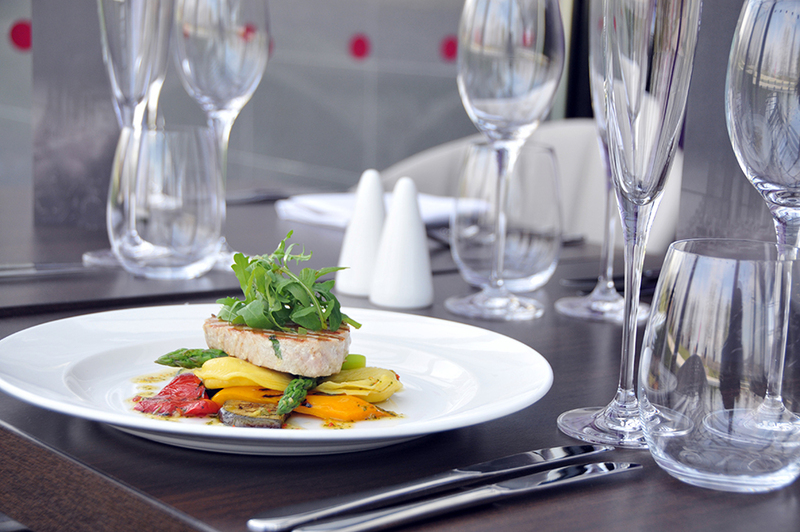 You are not however entitled to purchase up to ten hospitality packages for each performance. Sorry. 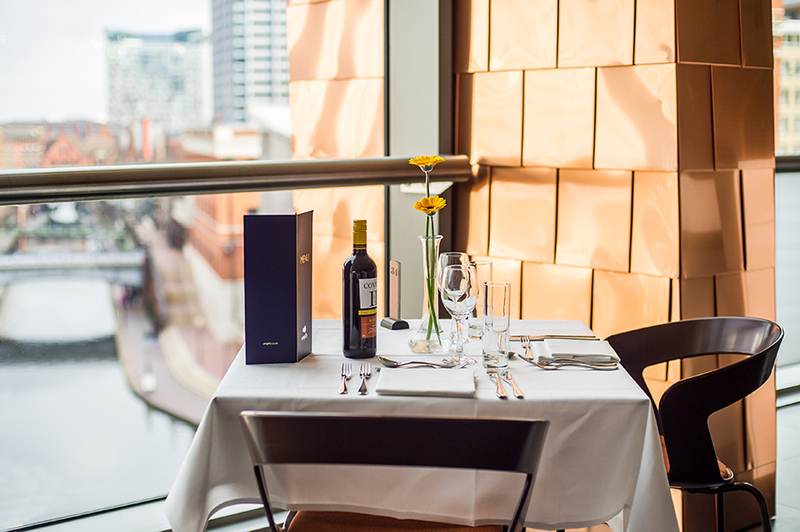 Our Show Cubes, exclusive to Arena Birmingham, are as close as you can get to a private viewing experience, from the comfort of your own luxury space. For an annual fee or on a show-by-show basis, the Show Cube becomes your own personal space within the arena, branded and customised to offer an unprecedented live event experience for up to 14 guests. 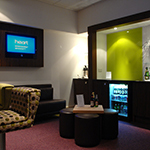 Relax and feel taken care of throughout every show with your own private cloakroom, bar and waiter service, plus a choice of bespoke hospitality options. With stunning panoramic views of the arena, our Show Cubes deliver a wow factor that you can’t experience anywhere else..
Home to everything from record breaking sports to Mickey Mouse and Friends; from the latest pop sensations to side splitting Comedy from some of the best comics, the Barclaycard Arena located in City Centre is bigger and better than ever! 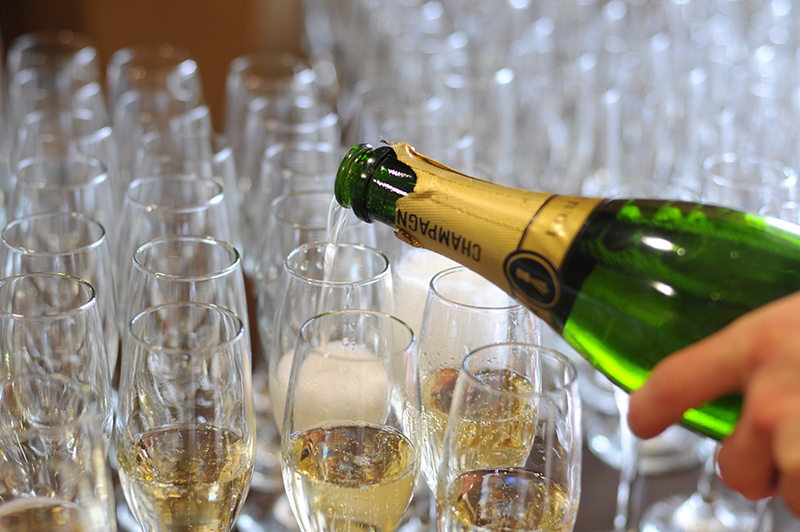 Bringing you events you won't forget. 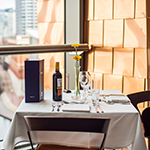 The Foundry and Quartz restaurants offer unrivalled views across the Birmingham canal. 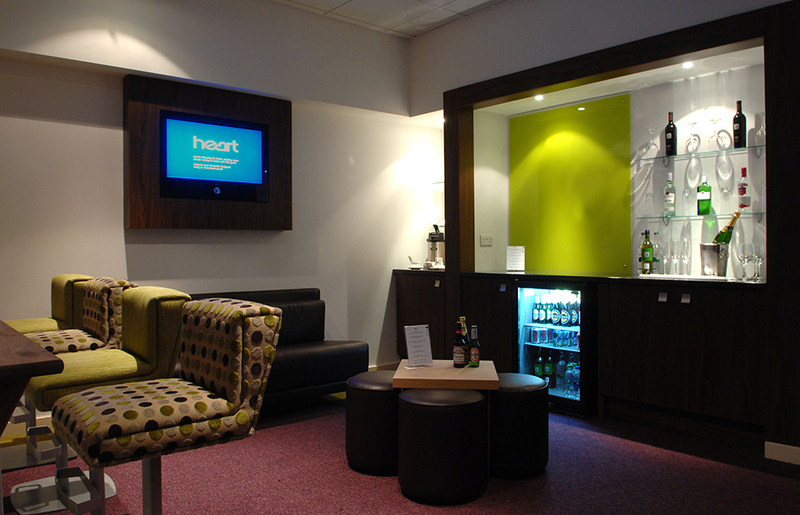 Arena Birmingham is also home to our excluisve Show Cubes offering you and your guests your own personal space for up to 14 people. 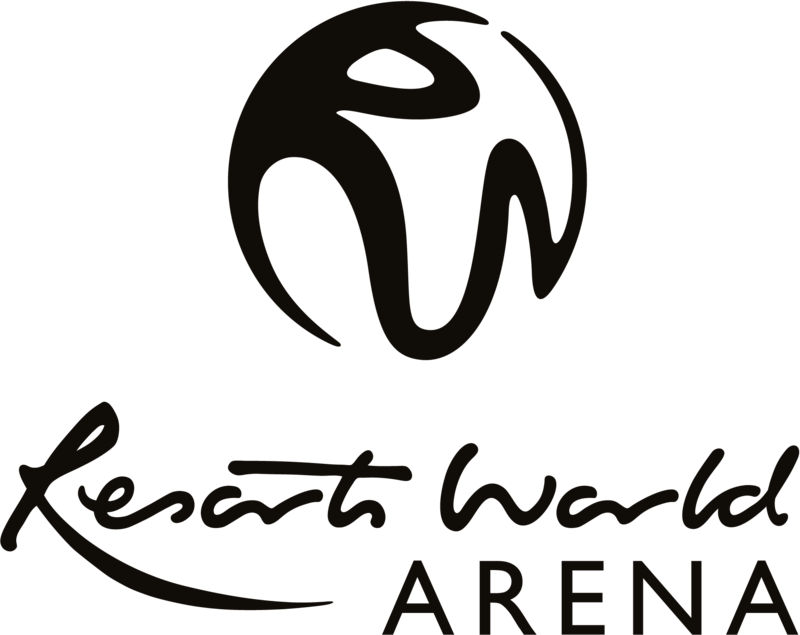 Resorts World Arena is the Midland's outstanding entertainment experience for artists and vistors alike. Located on the NEC campus we have the world's best Comedians, Sports people, Singers, Songwriters, Dancers, Daredevils and everything in between come through our doors. Home to our exclusive Air Restaurant, Lakeside Lounge and Show Deck,ensuring every aspect of your night will be the highest of quality. "We regularly entertain key clients and employees at major sporting events but nothing can match the hype and pure exhilaration after a concert at Resorts World Arena and the AIR experience." "We as a family have been members of the Amplify Experience for well over a decade now and have only ever encountered exceptional hospitality and fine dining. You certainly feel special and well looked after." "I couldn’t do without Amplify! I get to know about artists before most other people, get a fantastic choice of tickets and superb advice on where to sit to be closer, or have the luxury of the private bar upstairs. I’ve got my own contact Lisa, who is excellent and looks after me so well. 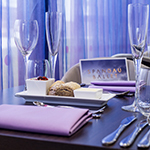 The hospitality packages are excellent value for money."